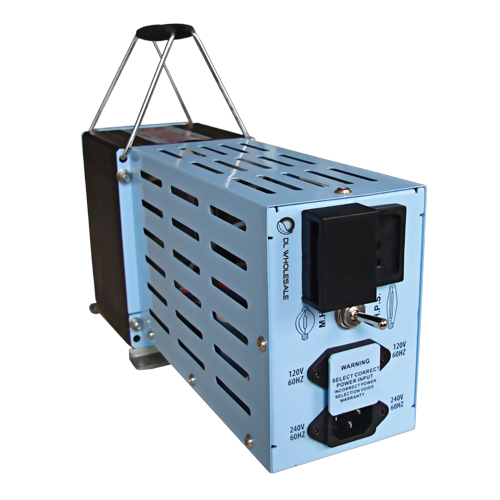 The 1000W HPS ONLY Hot Head Magnetic Ballast is great for the grower on a budget! It features a compact design and blue powder coated steel housing. 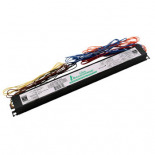 This magnetic ballast is compatible with 1000W HPS bulbs and runs at 120V or 240V. The universal reflector receptacle makes this ballast compatible with most major brand reflectors, and the convenient carrying handles allow for easy transportation. The attached metal feet allow you to use this ballast on a flat surface or mount it on walls. UL listed components.